June 15, 2017: The Devasting Day A day that most Tampa Bay Lightning fans will remember forever. 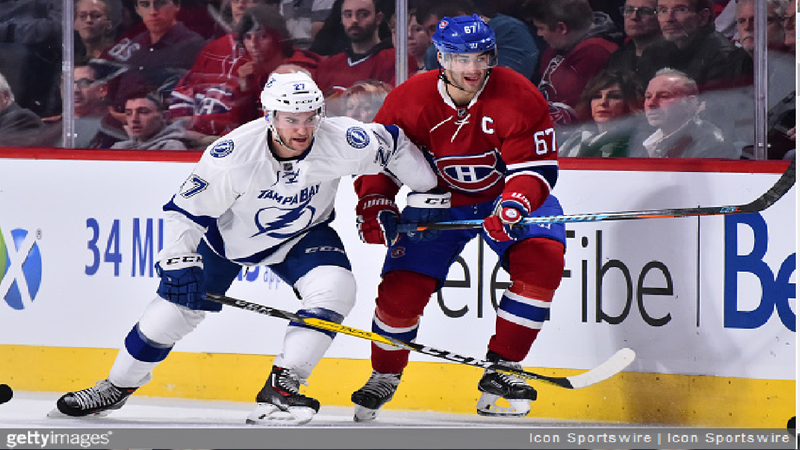 Jonathan Drouin was sent to the Montreal Canadiens, along with a conditional 2018 draft pick. The question that still remains among many: “why?”!